Will Rahul Gandhi apologize PM in Rafael Deal issue? 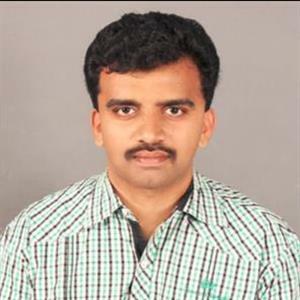 Sri Ramachandra Murthy December 15, 2018 07:00 IST Will Rahul Gandhi apologize PM in Rafael Deal issue? 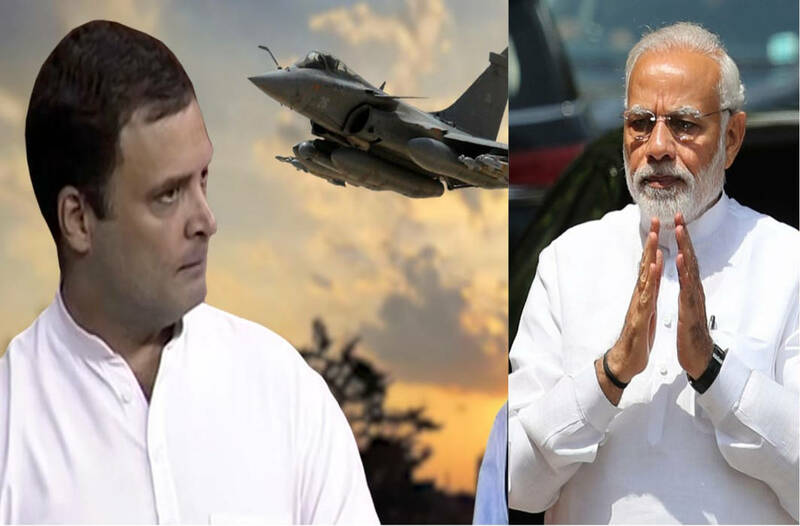 New Delhi sources stated that BJP Friday demanded an apology from the Congress and its president Rahul Gandhi for levying allegations against Prime Minister Narendra Modi in the Rafael fighter jet deal, in which the Supreme Court has given the government a clean chit. Meanwhile the apex court dismissed all petitions seeking a direction to the CBI to register an FIR for alleged irregularities in the procurement of 36 Rafale fighter jets from France and said there was no occasion to doubt the decision-making process in the multi-billion dollar defense deal. Furthermore welcoming the judgment, BJP spokesperson Shahnawaz Hussain said,"Every deal is not Bofors deal." He said "It is the culture and tradition of Congress and its top leadership to mint money from such deals on the cost of country's national security". He added Rahul Gandhi and the Congress should apologize to Prime Minister Narendra Modi for making false allegations against him and questioning his credibility. Moreover a bench headed by Chief Justice Ranjan Gogoi said there is a necessity for fighter aircraft and the country cannot remain without the jets. Further the CJI, who read out the judgment for the three-judge bench, said no reasons were found to interfere in the procurement process for the fighter jets. Reportedly the verdict was pronounced on a batch of pleas seeking a court monitored probe into deal.